Wow another good model from toyota. 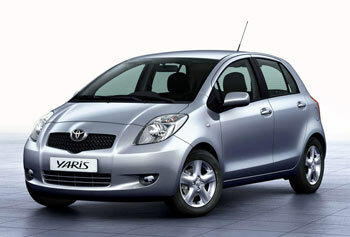 Good to know that toyota yaris have good feedbacks. Based on my experienced, japanese cars are really reliable cars!